At Elec SP, we pride ourselves on the quality of work and personal service we provide to all. 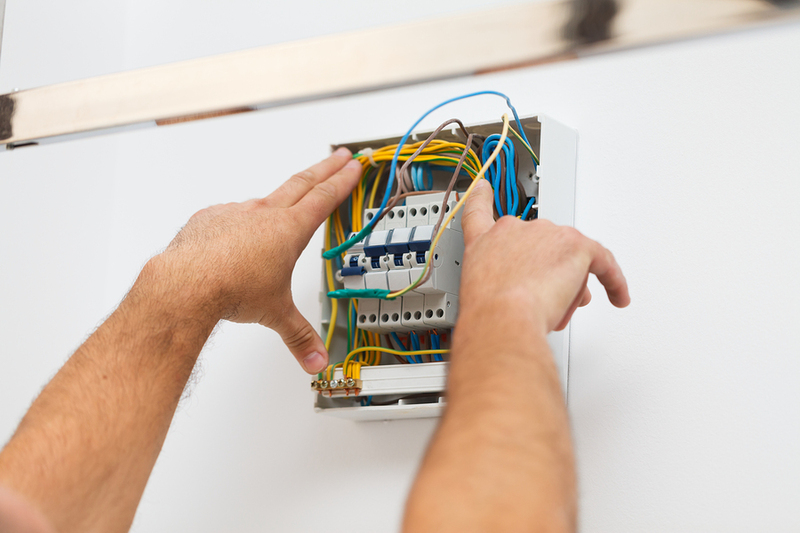 Our qualified electricians will offer you with a service that is second to none, completing all your work with the care and attention to detail you expect. We will happily undertake everything from domestic work to commercial and industrial covering a wide range of services, there will be nothing we cannot do for you. 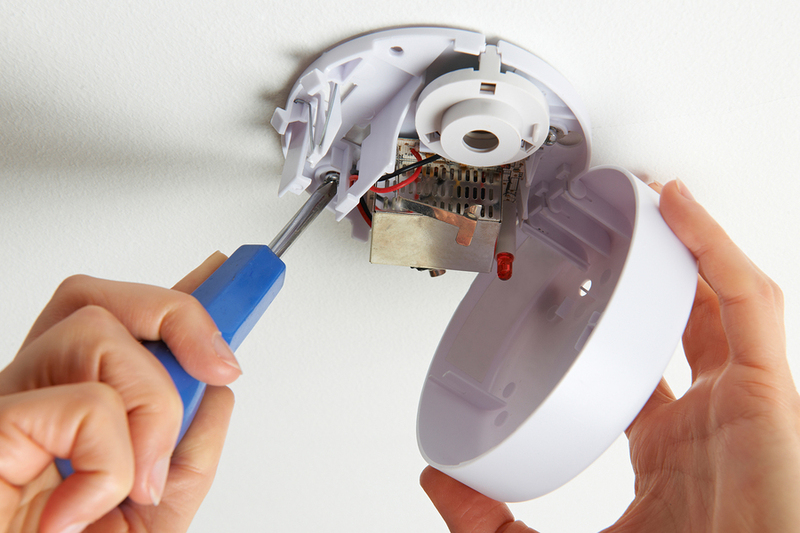 Our team also consists of Gas Safe Associated plumbers and heating engineers. For further information, please give us a call today, we will happily travel nationwide. When you’re fitting a shop look no further than us to complete the electrical work. We can do everything from installations to maintenance, alarms and DATA solutions as well as lighting to get your shop ready for business. Are you extending your home? Come to us for all your electric work. 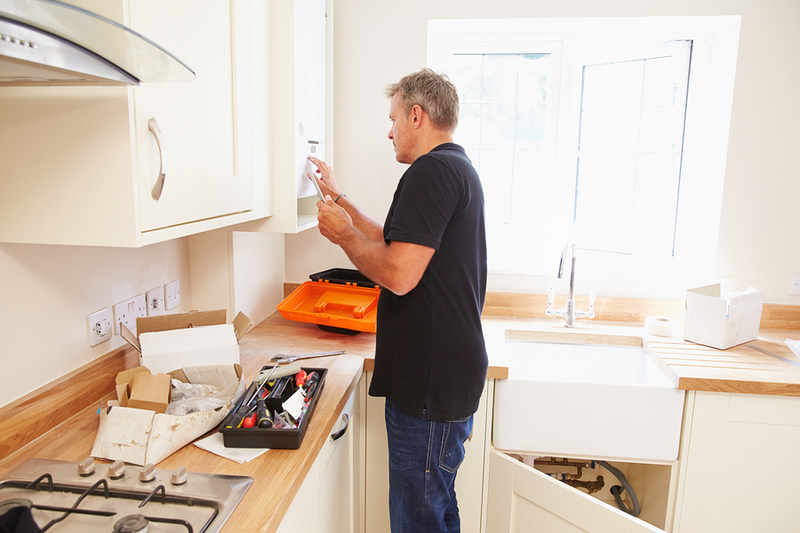 We have a wealth of experience in extensions and refurbishments and can do everything from kitchens and bathrooms to plumbing/heating and alarms , offering a competitively priced and quality service.